Pieces of a broken glass can cause serious injuries in residential and commercial buildings. Laminated glass is comprised of one or more interlayers, sandwiched between two or more sheets of float (or annealed) glass. 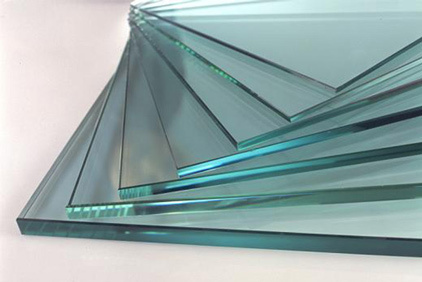 Tempered glass is a kind of safety glass regularly used in applications in which standard glass could pose a potential danger. 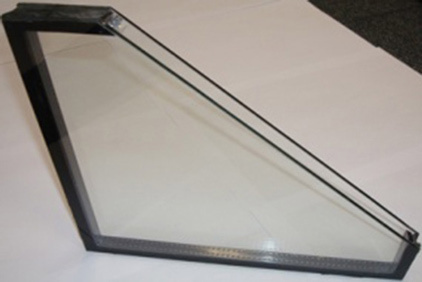 Tempered glass is four to five times stronger than standard glass and does not break into sharp shards when it fails. 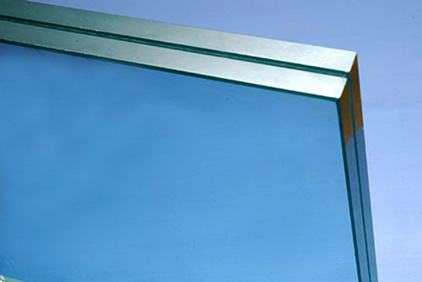 Shishe Imeni Shargh Company has started manufacturing various types of tempered glasses for building and industrial usage ( owens , heaters , projectors ) based on the international standards and Mohammad Esteghbal managing since 1993.